On a whim we went to NZ for the weekend (Friday – Wednesday). $260 air fares, what a great deal. On the Thursday, Christchurch had a massive dump that knocked out power, roads and other services. 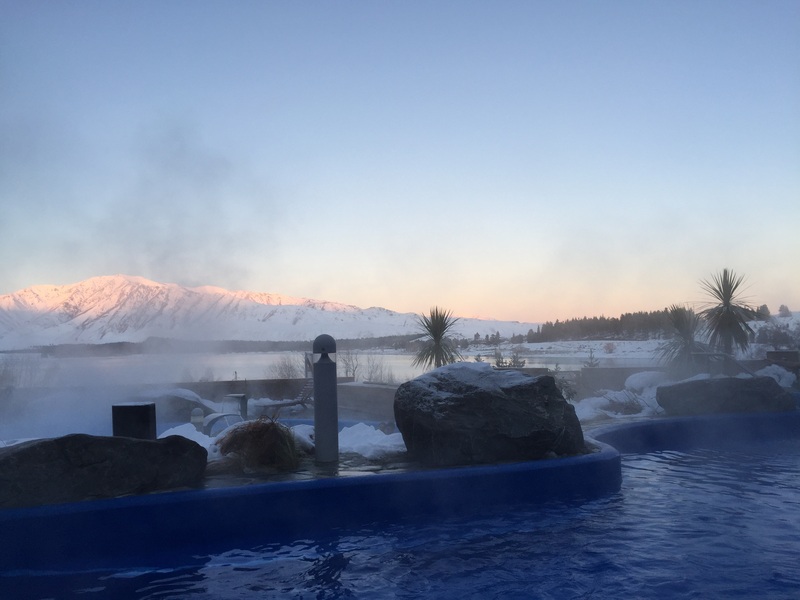 Air services were unaffected, so we flew into Christchurch on the Friday night, and after a fascinating few days looking at the earthquake damage there we hired a car and made our way to Lake Tekapo, which has beautiful hot springs. 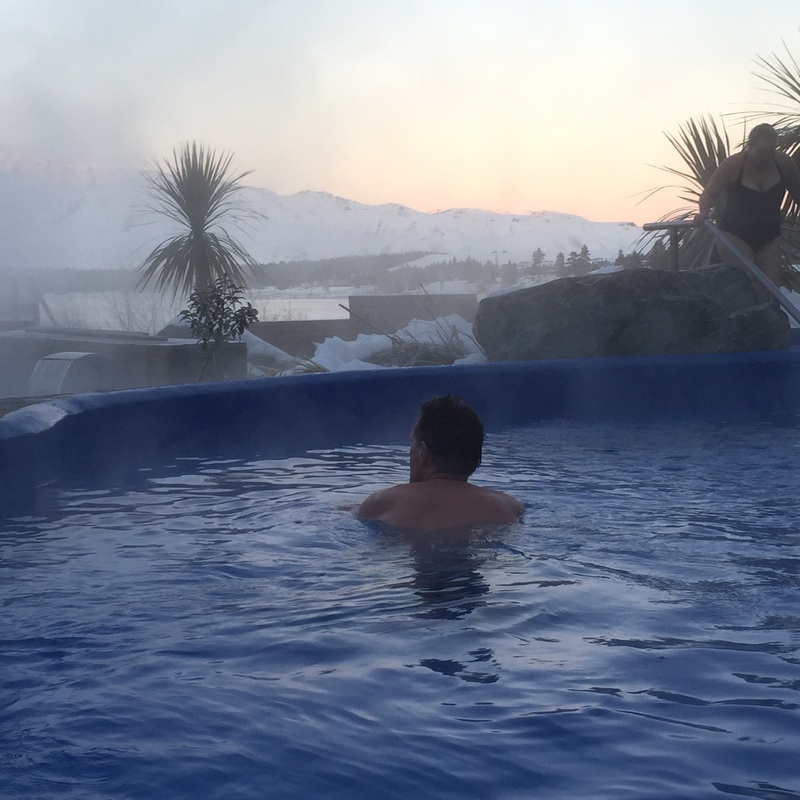 What a treat, sitting in the 40 degree water while looking at the snow-capped peaks. Just terrific. 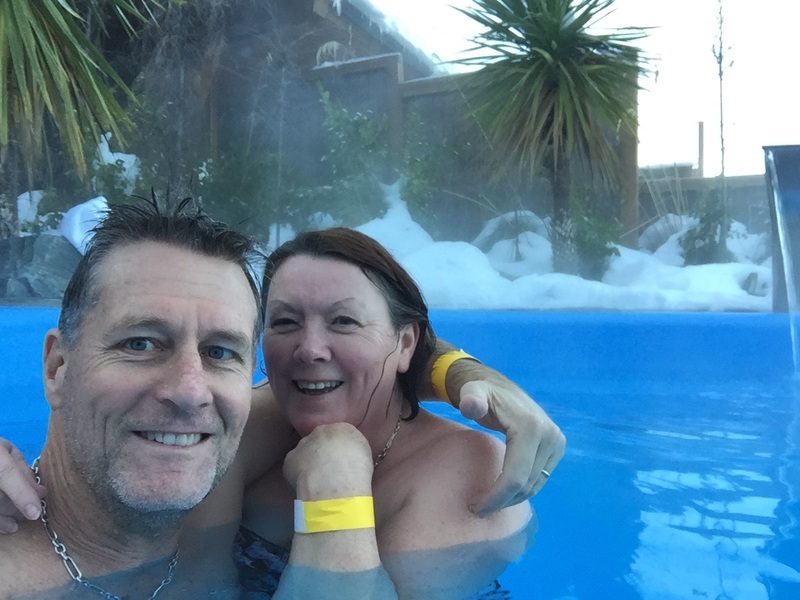 Thank goodness they had yellow wrist bands to get in – it means I dind’t have to publish the yellow snow picture!